Diabetes Alert Day, put on by the American Diabetes Association, occurs every 4th Tuesday of March in an effort to help people prevent or manage their typer 2 diabetes. According to National Institute of Diabetes and Digestive and Kidney Diseases, approximately 30.3 million or 9.4% of Americans are affected by type 2 Diabetes. 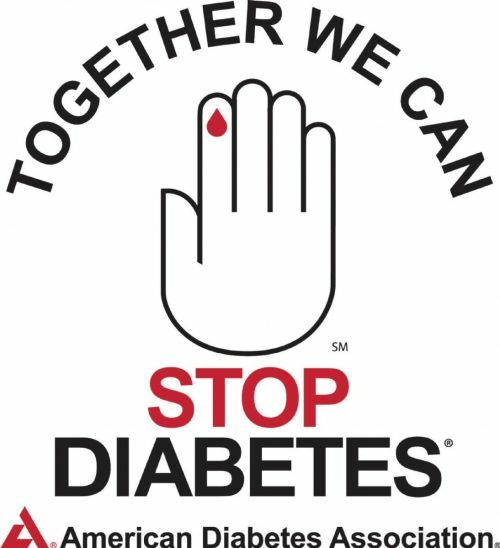 In addition, 1 in 4 Americans have diabetes and are unaware they have this disease (1). Another rising condition among Americans is prediabetes, a condition that effects the body’s blood glucose levels, but not enough to be considered full on diabetes. People who are inactive, overweight, have heart disease or have had a stroke, are over the age of 45, or have family members with a history of diabetes, high blood pressure, and obesity are more likely to develop prediabetes or diabetes type 2(1). Diabetes ,if not well managed, can lead to kidney disease, stroke, heart attack, eye problems and swelling of the feet or hands with the possibility of amputation. How do I prevent Diabetes and Prediabetes? The first step to prevention is to know all of the risk factors mentioned above. Other preventative measures include eating a well balanced diet, water consumption, and daily exercise. Take a look at this infographic to see more facts about diabetes.